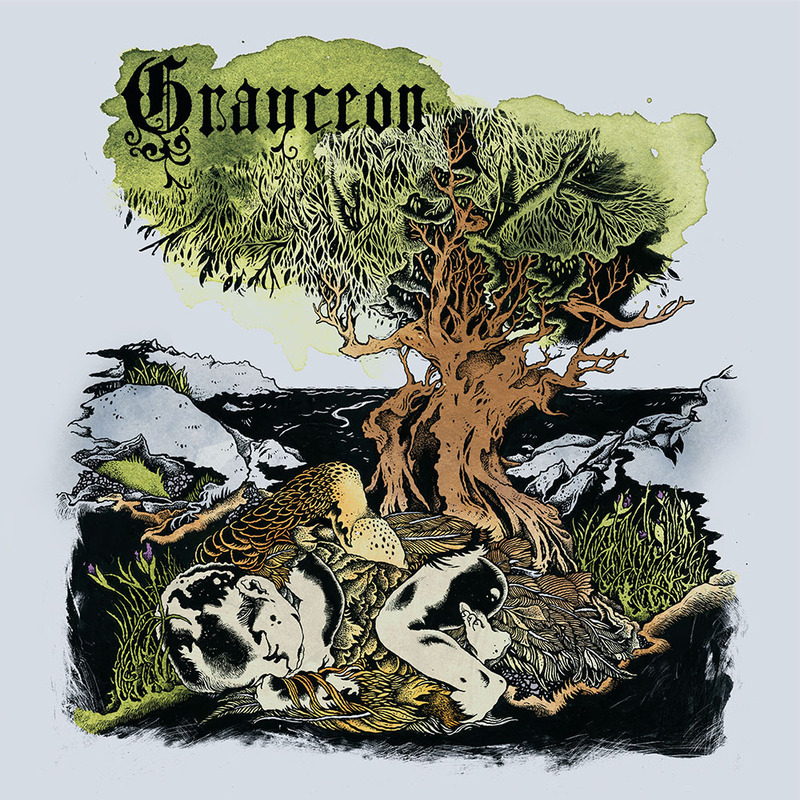 Cello-wielding prog rockers Grayceon are set to return soon with their first vinyl-only release in the shape of the EP entitled Pearl and the End of Days. Working with the always inventive label The Flenser, the pairing will release the EP in mid-February and are currently streaming a new song now via Alarm magazine called ‘Pearl’, inspired by cellist and vocalist Jackie Perez-Gratz’s young daughter. Power is something Grayceon know a thing or two about. 2011’s masterful All We Destroywas a total triumph for the band with its expansive and invigorating melodies and the 10 minute jaunt of ‘Pearl’ very much continues their always intriguing trek. Click HERE for the track.